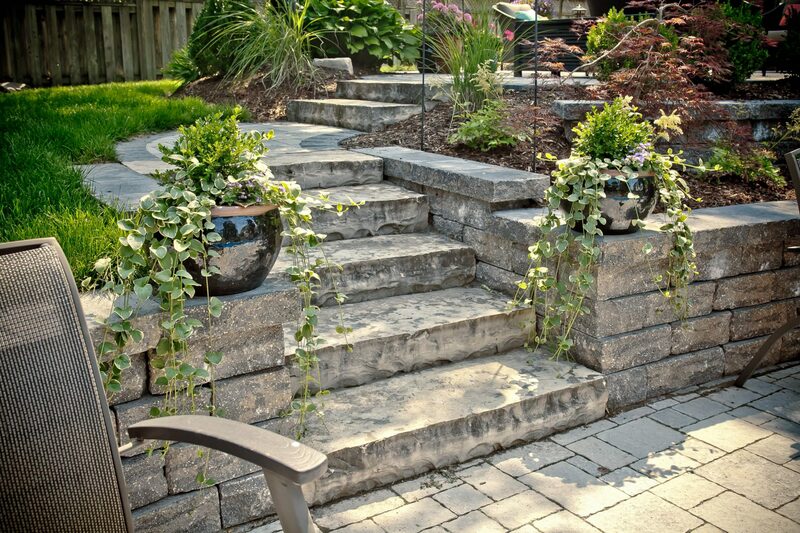 Find some inspiration for your backyard landscaping project and make your dream a reality. 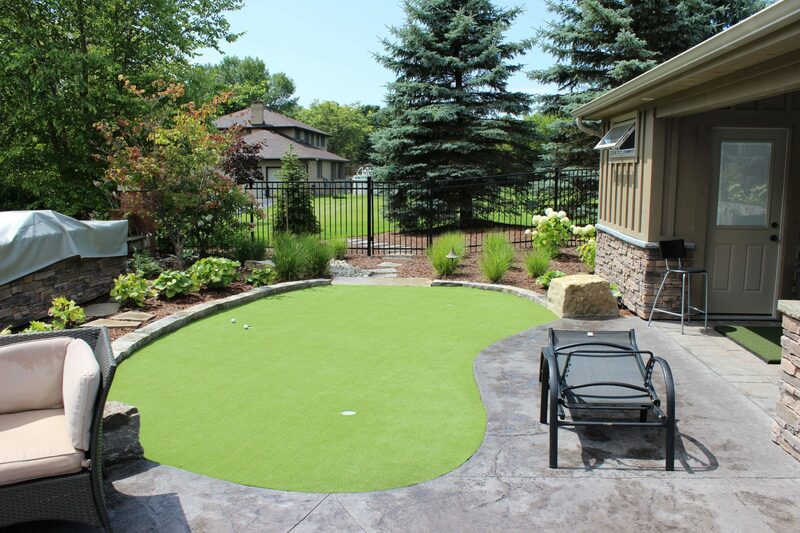 A beautiful backyard is the perfect place to spend time with family and friends. 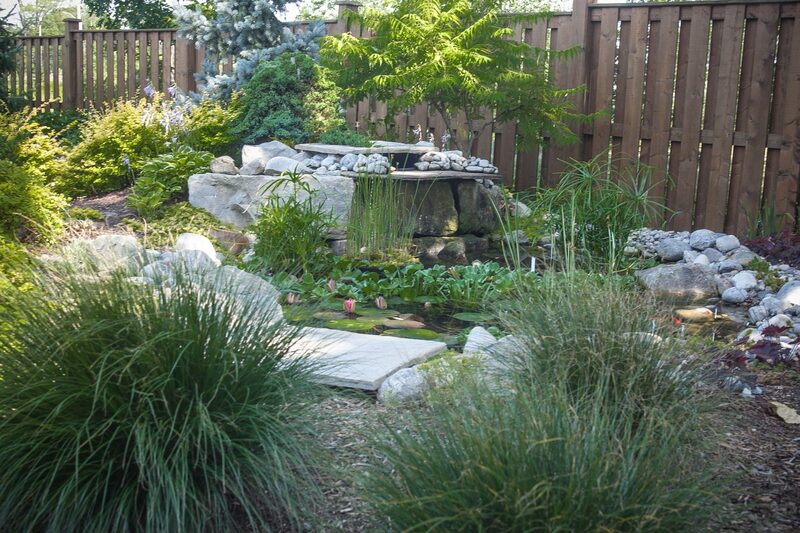 A well-designed backyard can make you feel like you are in paradise in your own home. 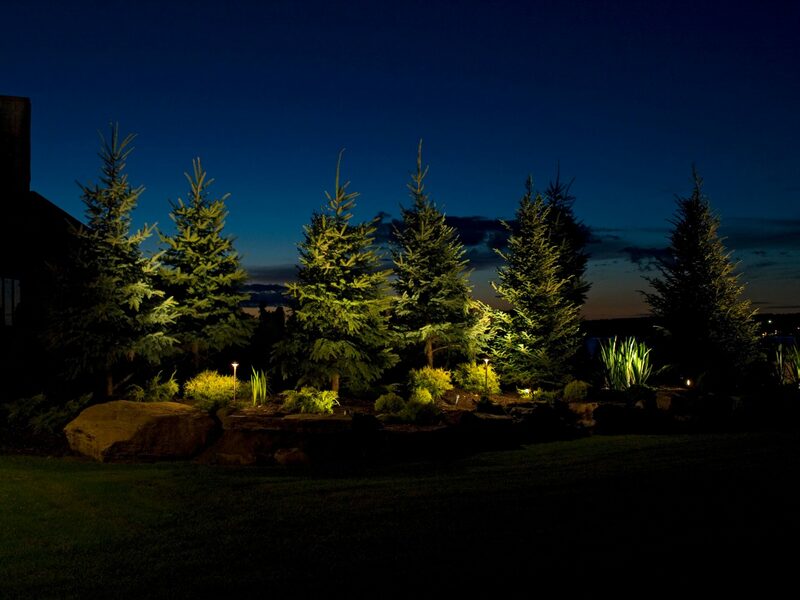 At TLC Landscaping, our expert team can offer a range of innovative landscaping ideas to help your perfect backyard come to life — without breaking your budget. 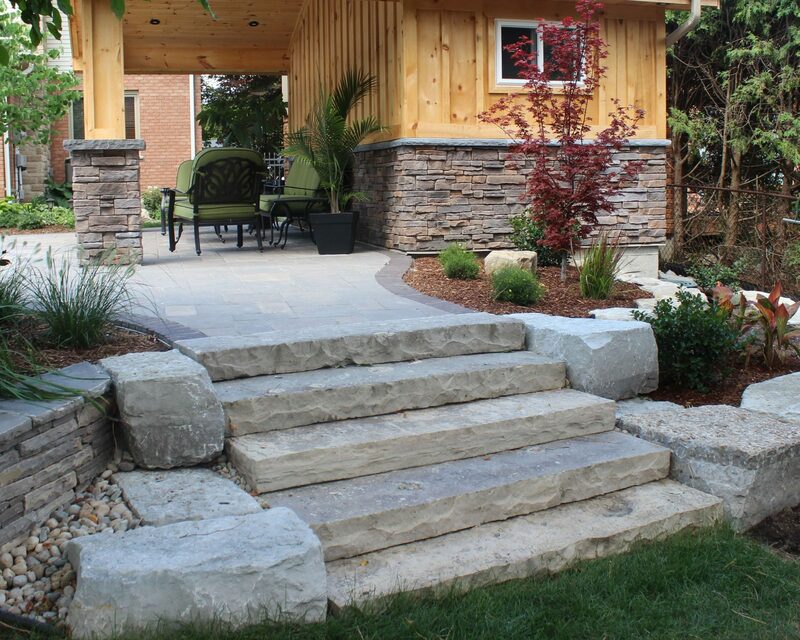 Build a beautiful deck to complete your backyard. Enjoy barbecuing and sunbathing from your custom-built deck, while reducing the amount of regular maintenance required for your backyard. Want some warmth for those cool evenings? With a backyard fire pit, there’s no need to head inside once the sun goes down. A brick fire feature will keep you warm as the day cools down. Oh, and did we mention roasting marshmallows? 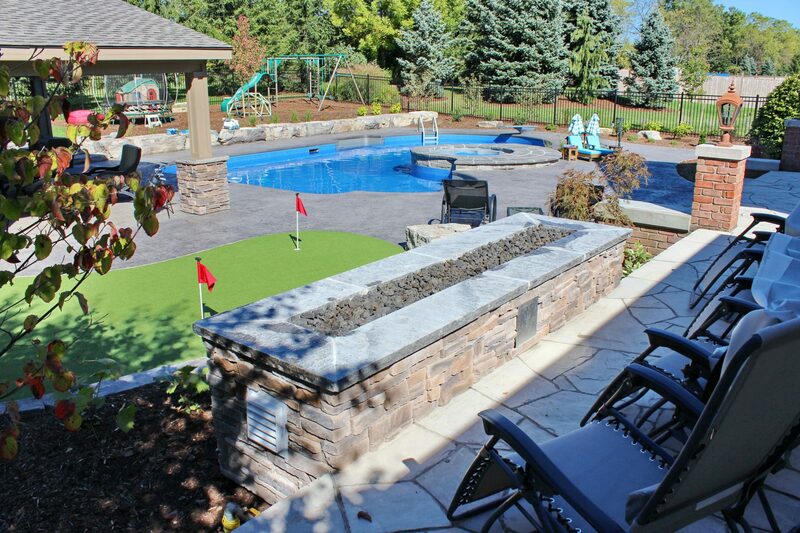 Construct your ultimate getaway in your own backyard. 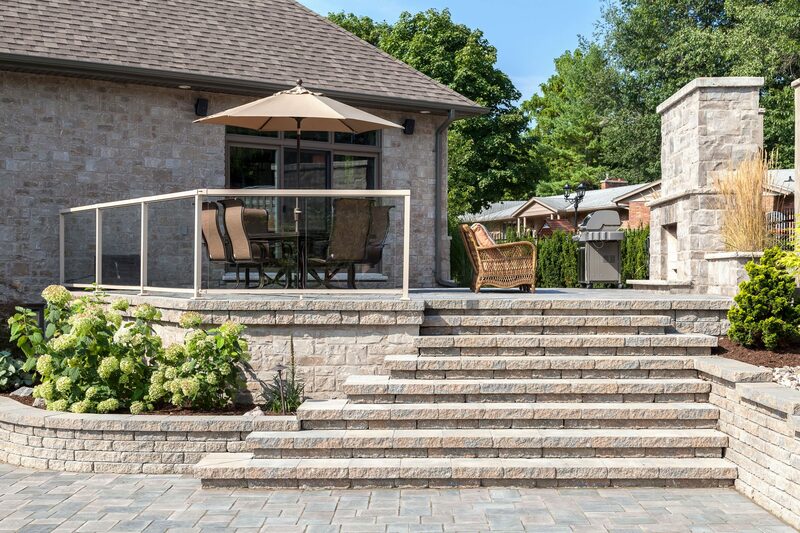 A gorgeous stone or paver patio can create the perfect space for relaxing with family and friends, barbecuing or sunbathing during the summer. 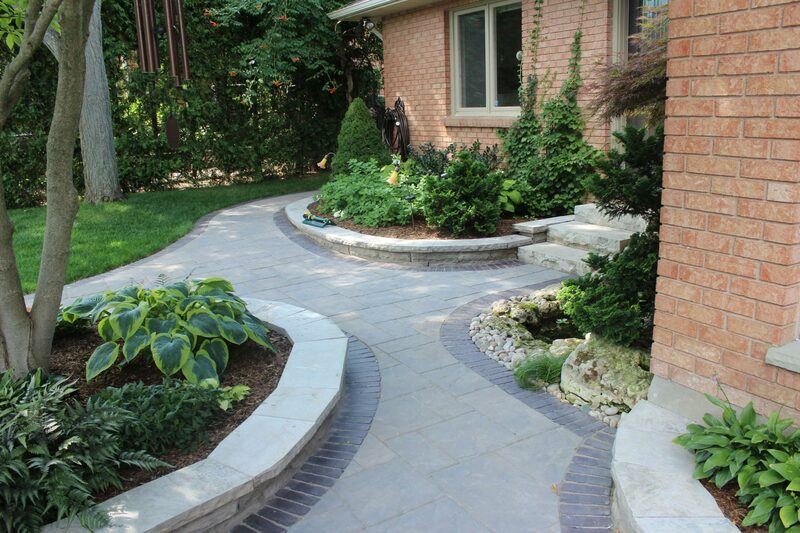 Patios also reduce the amount of regular maintenance required for your backyard. 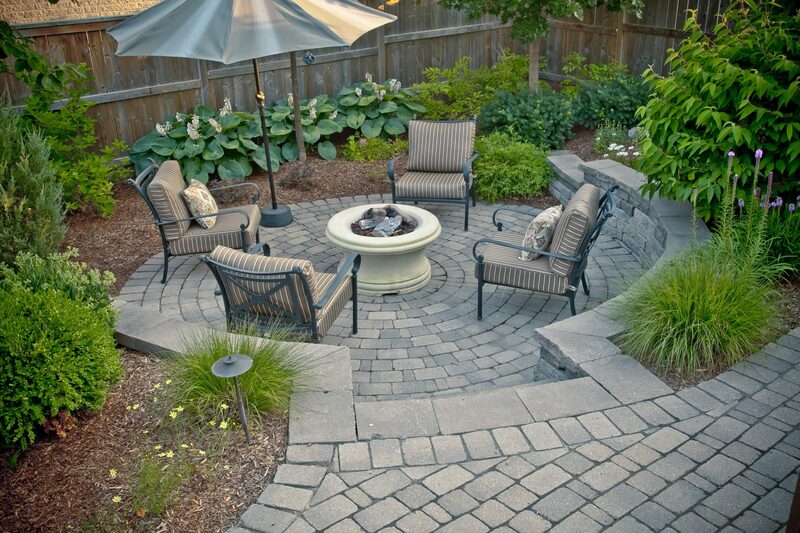 See ideas for backyard patio designs below.